Our Story – How the Badminton Retreat began! The Badminton Retreat is a family owned company which along with The Glastonbury Retreat is run from Bartletts Bridge Stud, Cocklake, Wedmore, Somerset. 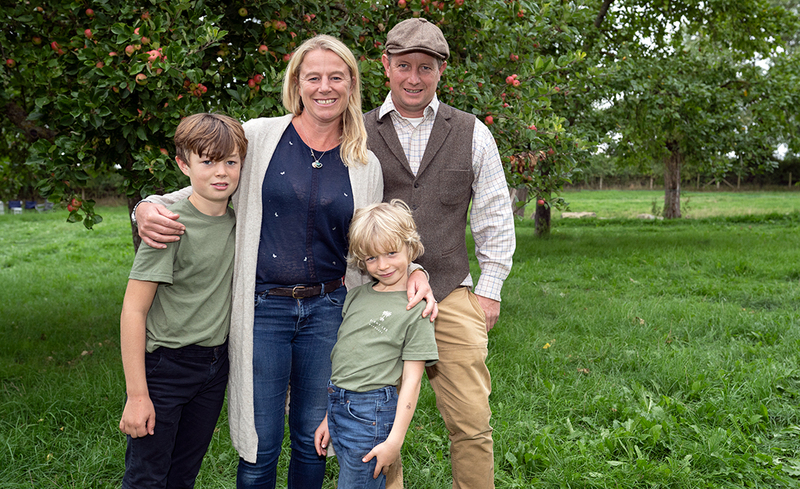 Founded by husband and wife partnership Barny and Emily Lee, 2019 will be The Retreat’s first foray at Badminton. 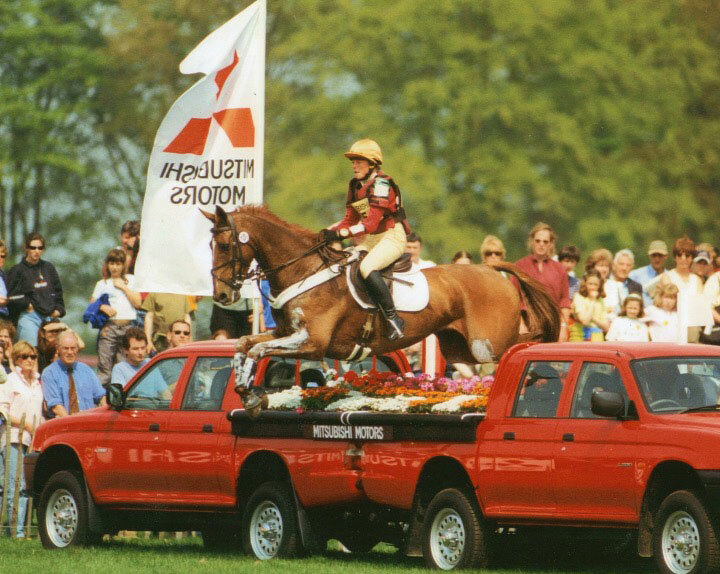 The Badminton Retreat is the only official glamping site for the Mitsubishi Motors Badminton Horse Trials, to be held on 1st – 5th May 2019. Barny and Emily are no strangers to Badminton. 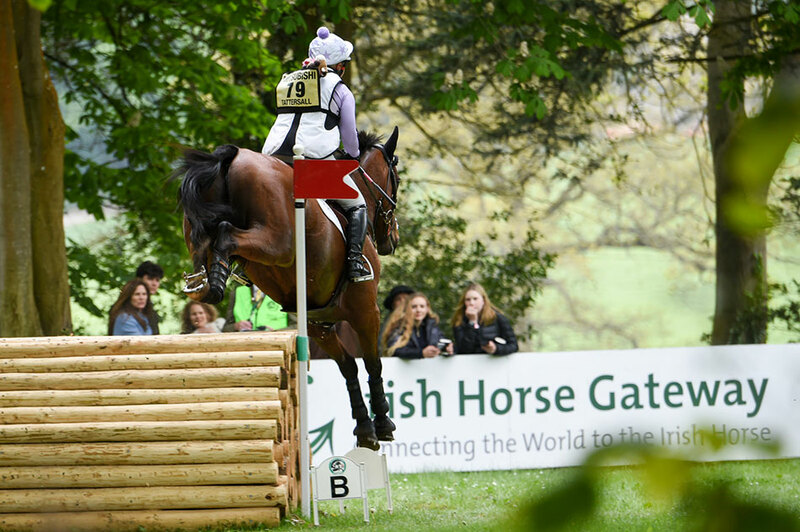 Emily has competed at the prestigious 4* event on several occasions during her professional eventing career. Barny also competed successfully to 3*. 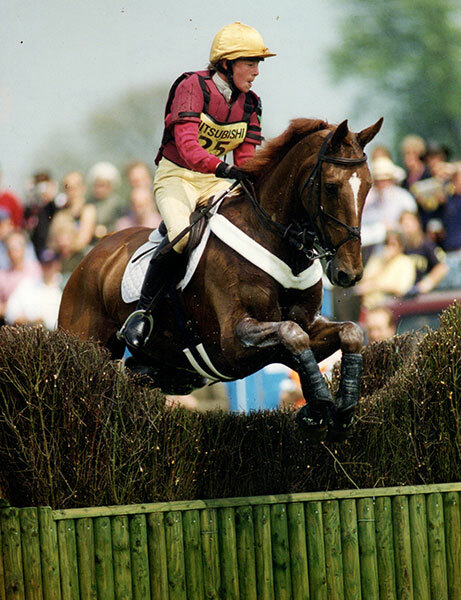 In fact Barny and Emily first met while competing together on the British Pony Europeans in 1993, winning team Silver. They married in 2005. Today Emily is a sought after event coach and is a regional under 18 coach in the South West for British Eventing. Barny and Emily are also proud parents to Jonny 11 years and George 7 years.  Barny Lee is owner and director of Barny Lee Marquees, The Retreat’s sister company. 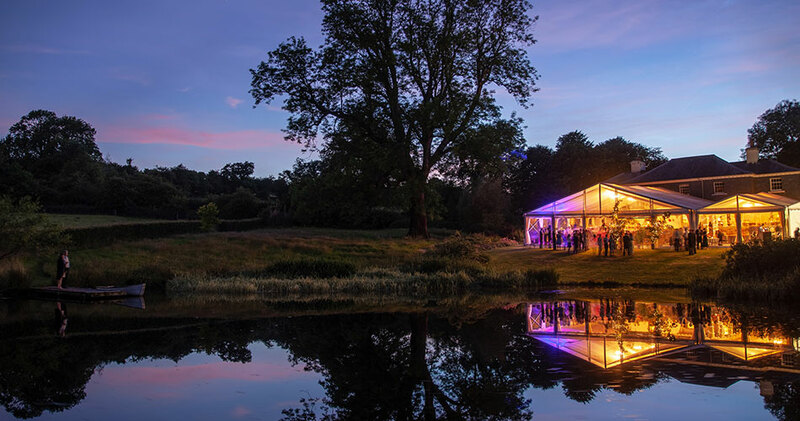 His respected marquee and furniture hire business has been providing services to the wedding, parties and events industry since 2003. In 2017, Barny decided to extend their marquee offerings by setting up a luxury glamping field on the edge of Glastonbury festival. The Glastonbury Retreat was a huge sell out success and work and bookings are firmly in place for June 2019. The majority of the tents sold within days of being released and many of those to returning guests. 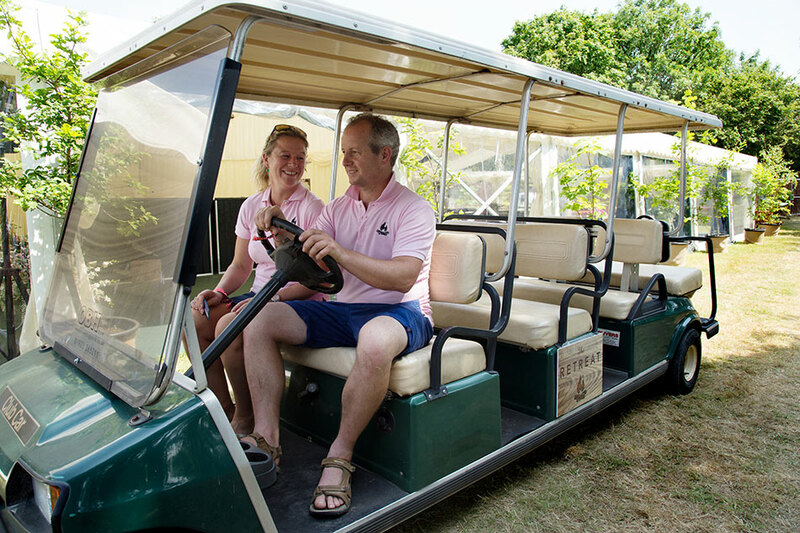 With such close ties to Badminton Horse Trials, Barny and Emily felt it was a natural progression to extend the glamping business to provide for the major Three Day Event world. Both Emily and Barny would like to wish you all a fabulous 70th anniversary Badminton. They and The Badminton Retreat team look forward to welcoming you to this little piece of glamping heaven at Huntsmans Close. Our exclusive glamping site has limited spaces, book now to avoid disappointment.